I am a native of the Tampa Bay area(central Florida) and I also know the Orlando area very well. 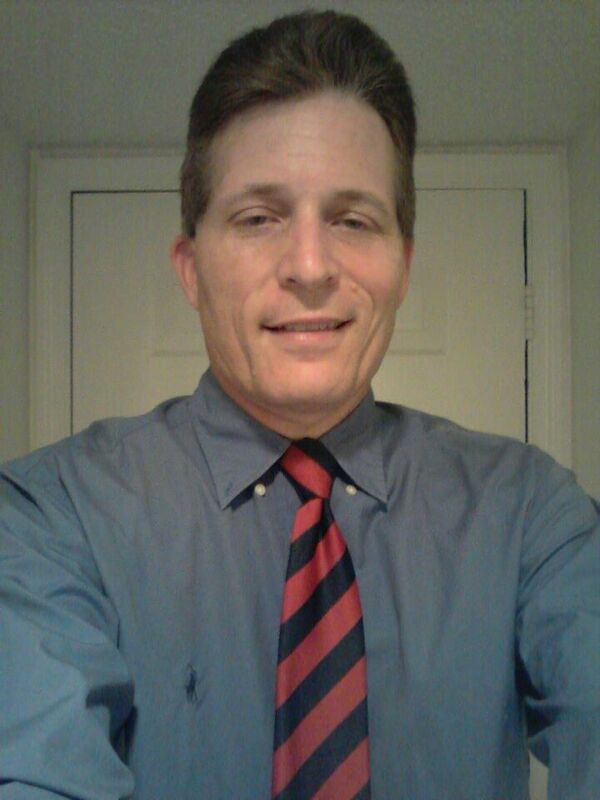 I have been a real estate broker for more than 15 years and I am licensed in Florida, Tennessee and Idaho. Yet some people know me from being an on-air radio personality/producer for top syndicated shows such as Ron & Ron, the Monsters of the Morning, and others. Additionally, I have a significant IT background. While living in Orlando, I worked as a software engineer in the space shuttle program at the Kennedy Space Center. My combined marketing, technical and real estate background provides me with exceptional insights to professionally represent clients and customers seeking a driven and focused expert Realtor with a personal touch. If I can assist you, please contact me.